Tractor - much like the tractors farmers use in their fields. Loader - attached on the front, performs many tasks, mostly used to pick up objects and carry large amounts of materials. 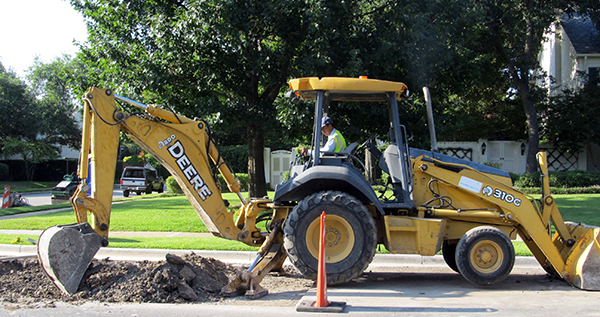 Backhoe - located in the rear/back and used to dig up hard, compact material or lift heavy loads. 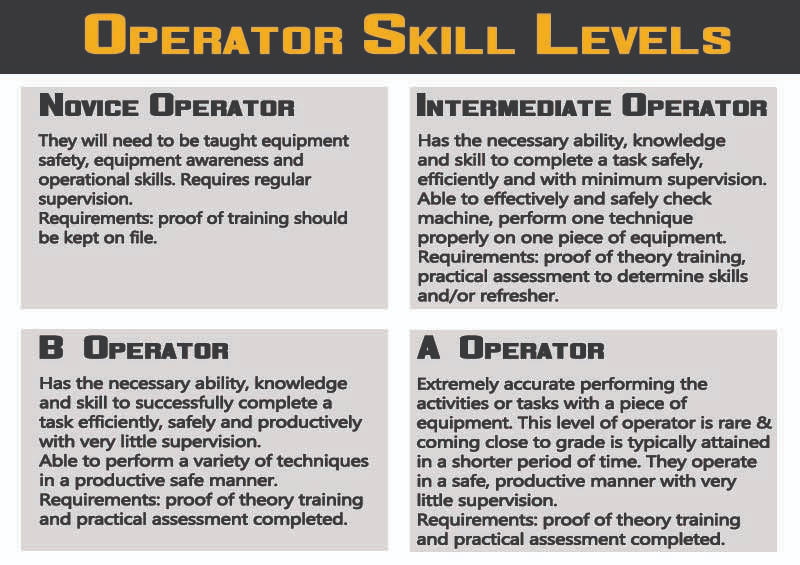 Do your operators know how to maximize this very versatile piece of equipment?